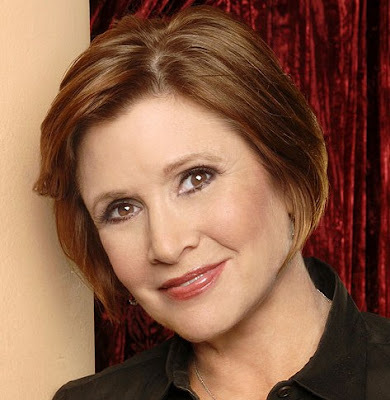 Carrie Fisher has always been quite candid about her battles with drug and alcohol addiction, weight issues and subsequently diagnosed with bipolar disorder, but is the Star Wars starlet hiding another secret, like plastic surgery? When i first read about actress extraordinaire, Carrie Fisher, possibly undergoing plastic surgery, i was a bit skeptical because i never remember seeing the telltale signs of any procedures, however after searching through some photo archives, i was able to locate some very suspicious looking snapshots from her recent past. Other blogs have discussed the possibility of her undergoing a mini face lift operation, mainly focusing around the eyes, which seem to be pulled a little tight in these photos... So i wouldn't be totally shocked if she did in fact have some minor nip/tuck done on her face. 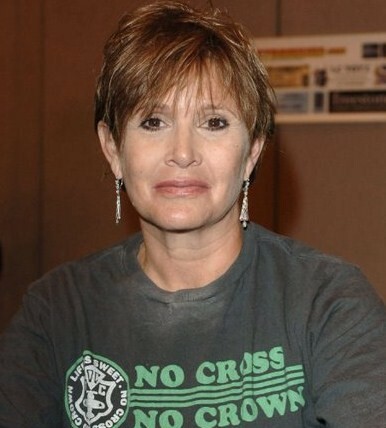 Clearly not a sure thing, but there does appear to be a few indications that would suggest Carrie Fisher has seen the inside of a plastic surgeons office. What do you think? Paper or plastic?